First Printout Time (FPOT) - Approx. 6secs. Recovery Time (From Sleep Mode) - Approx. 0.5sec. 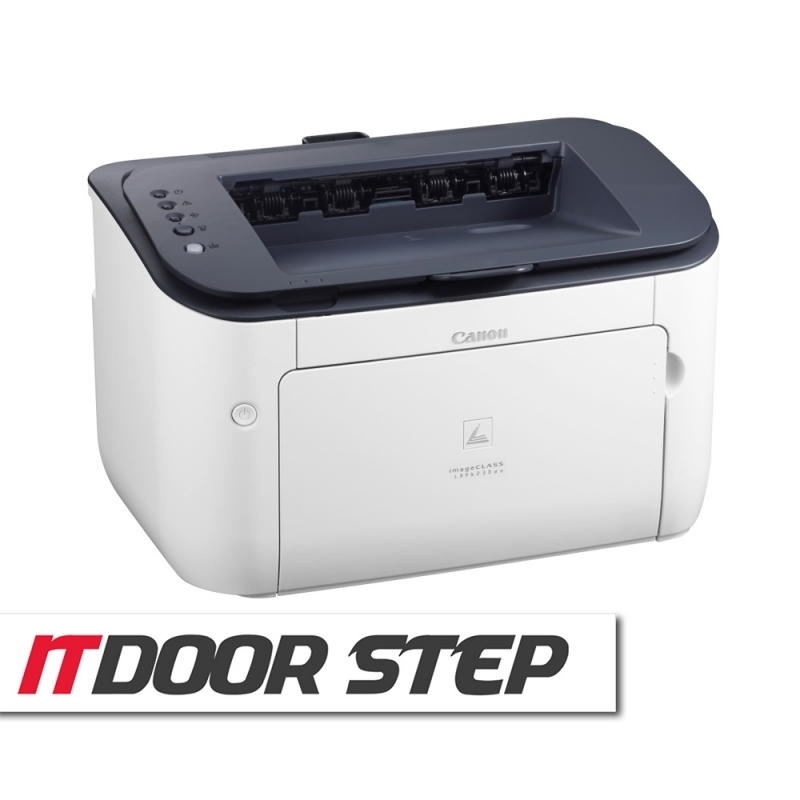 Login to review "Canon imageCLASS LBP6230dn Laser Beam Printer "